Our spa services are performed by Licensed AP aestheticians with over 10 years of experience. Pamper yourself! Eyelash extensions are just one of the ways you can add length and fullness to your natural eyelashes. There are several different types that vary in length, color, and thickness. 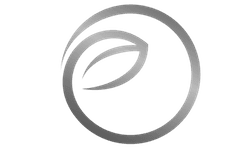 Our eyelash extension expert will educate you on the different types and lengths and you together decide on the type of eyelash that best fits you. A single lash is applied to each natural lash. The bond is designed to last until the lashes naturally fall out, though the extensions may fall out faster if you use oil-based eye makeup remover, as oil weakens the bond between the glue and the lash. If you rub your eyes regularly, this could also weaken the lash and cause premature falling out of the lash. 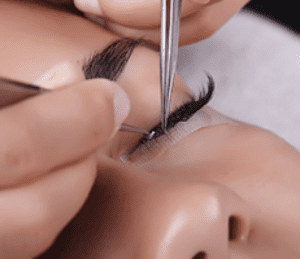 Our eyelash extension stylists will educate you on the proper care of your new eyelashes. For truly dramatic eyes, have your lashes and/or eyebrows professionally tinted with a color that suits you perfectly. Lashes and brows are gently cleansed. Next, you select your tint. The tint is applied, allowed to set for a few minutes, and then removed.